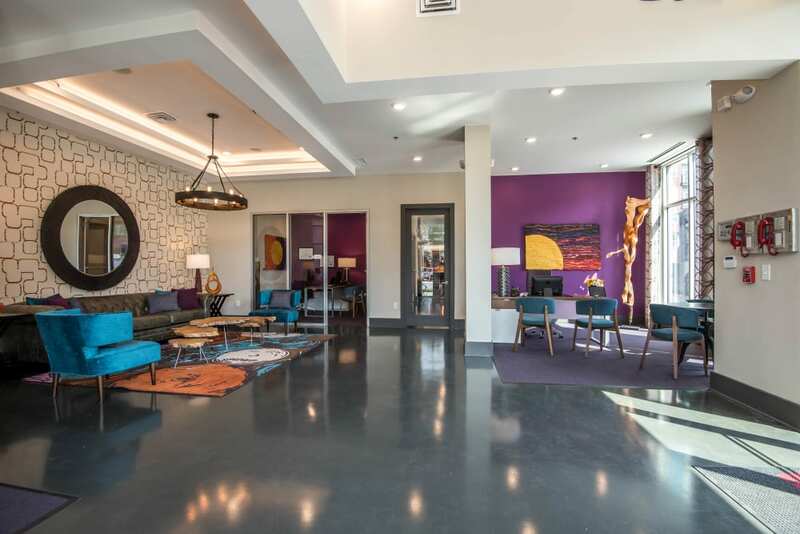 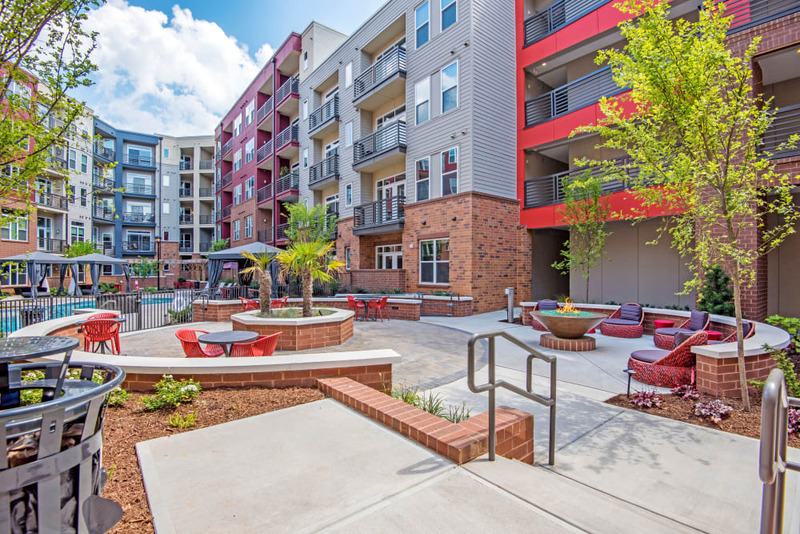 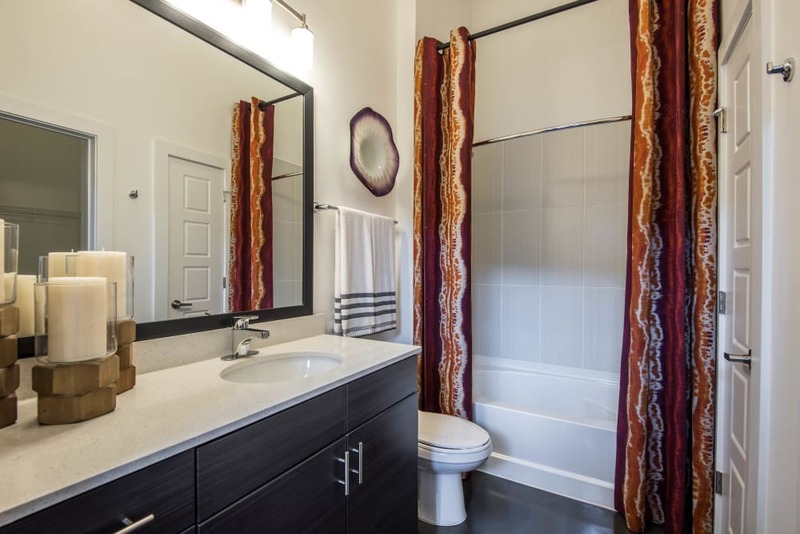 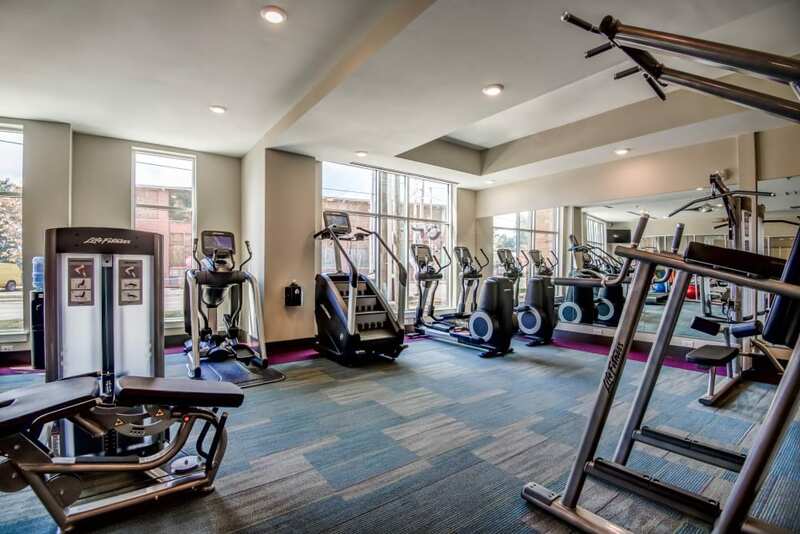 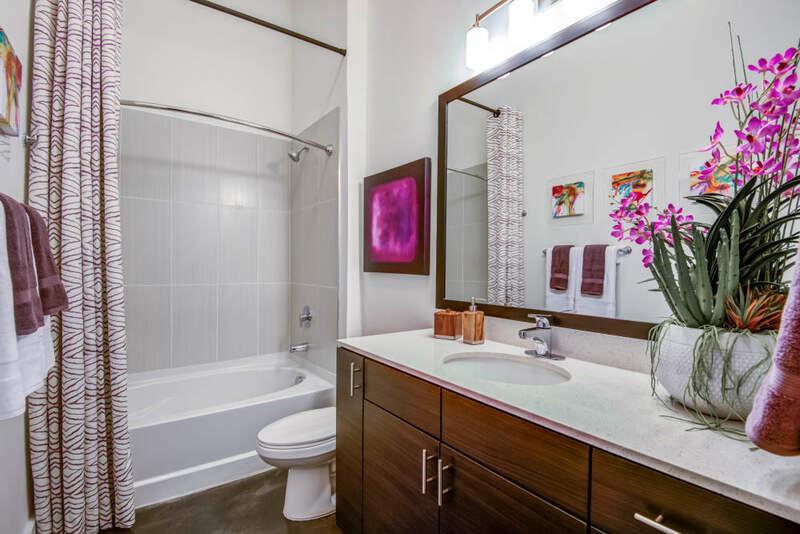 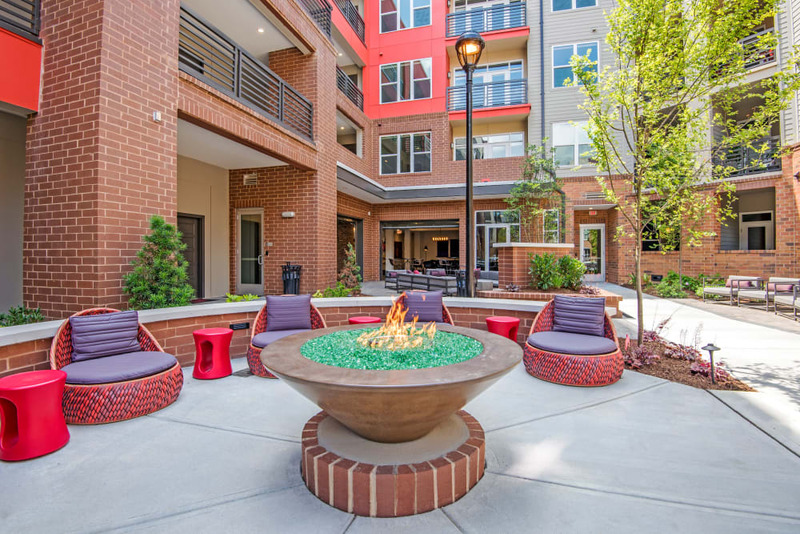 Browse through our photo gallery and picture yourself at Mercury NoDa. 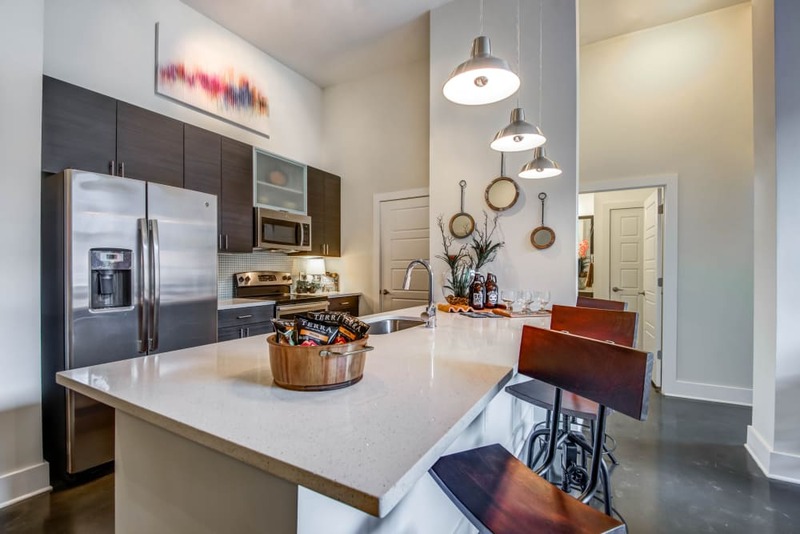 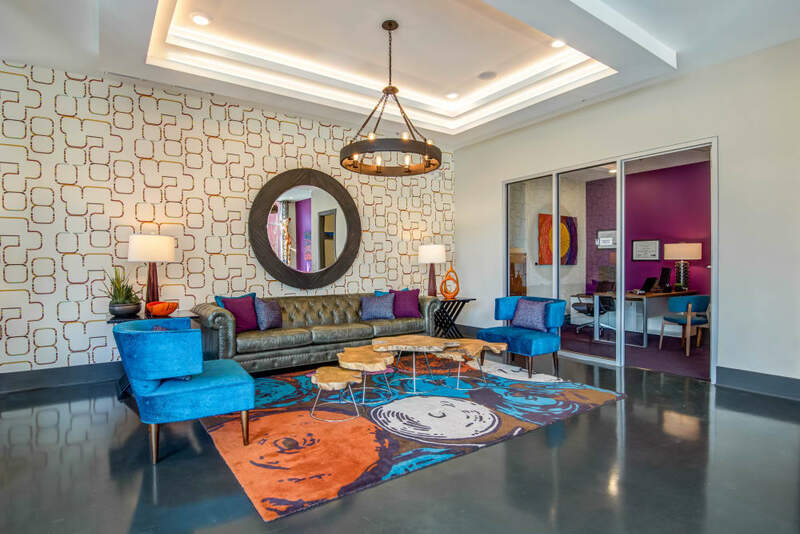 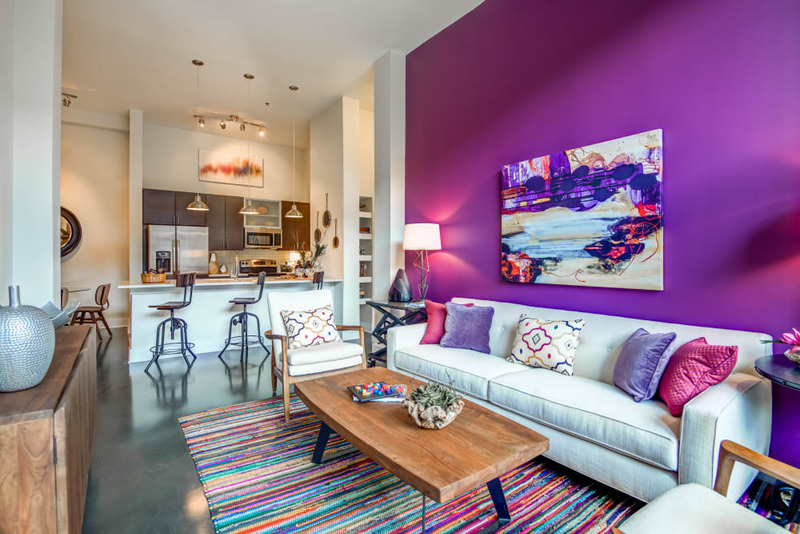 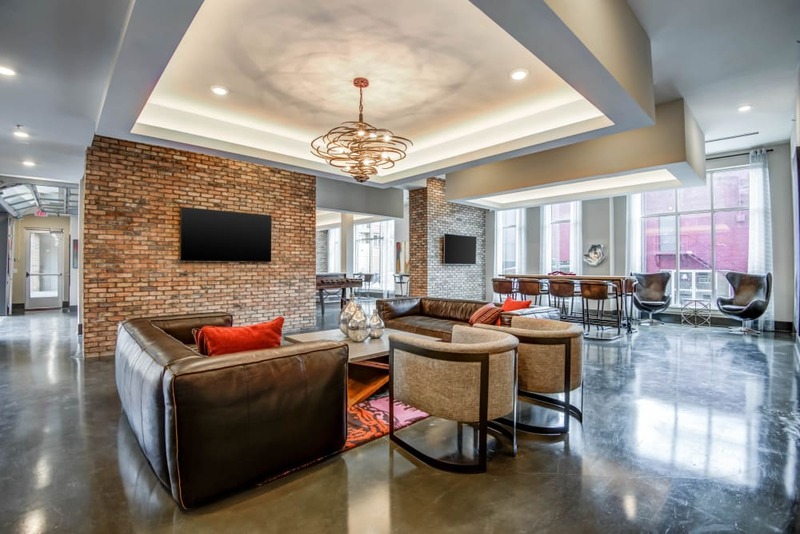 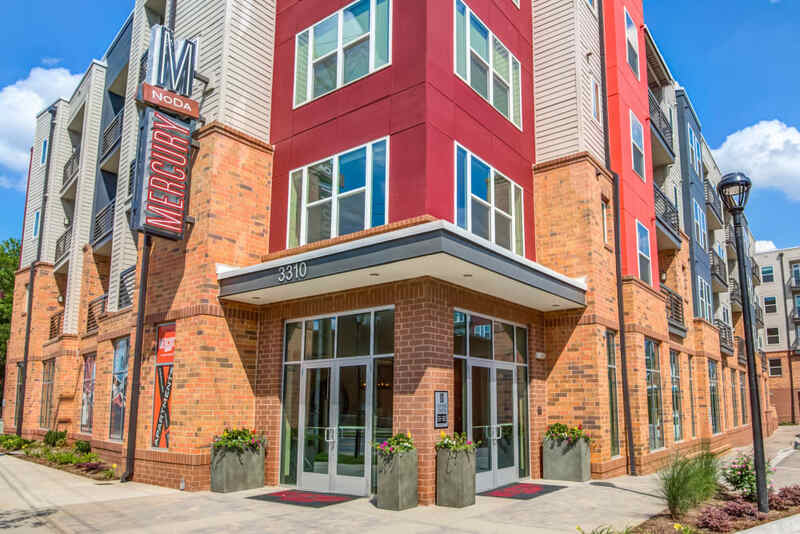 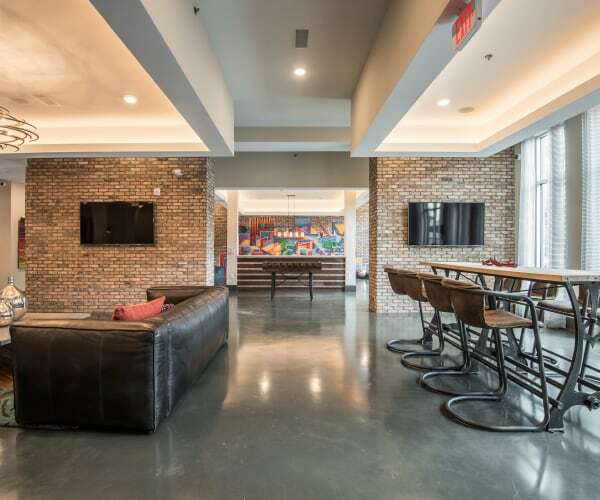 Our studio, one, two, and three bedroom apartments for rent feature the upgrades and conveniences you need to thrive in Charlotte, North Carolina. 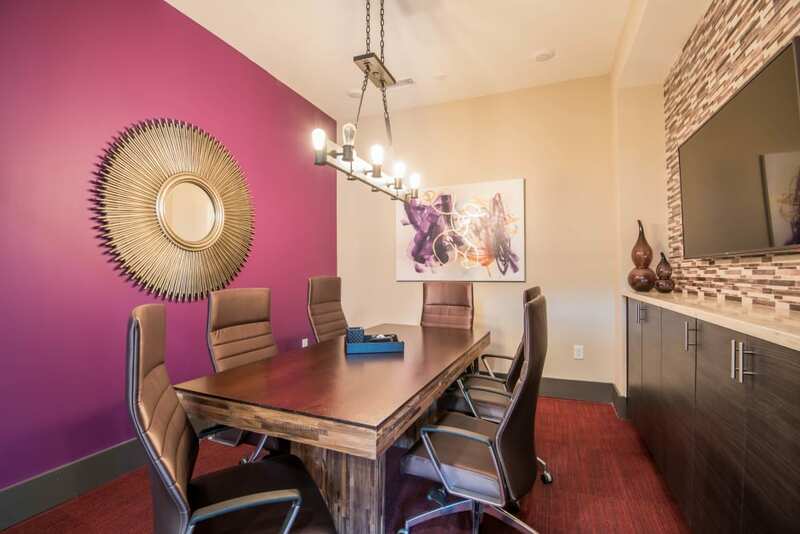 Our interiors were built to inspire. 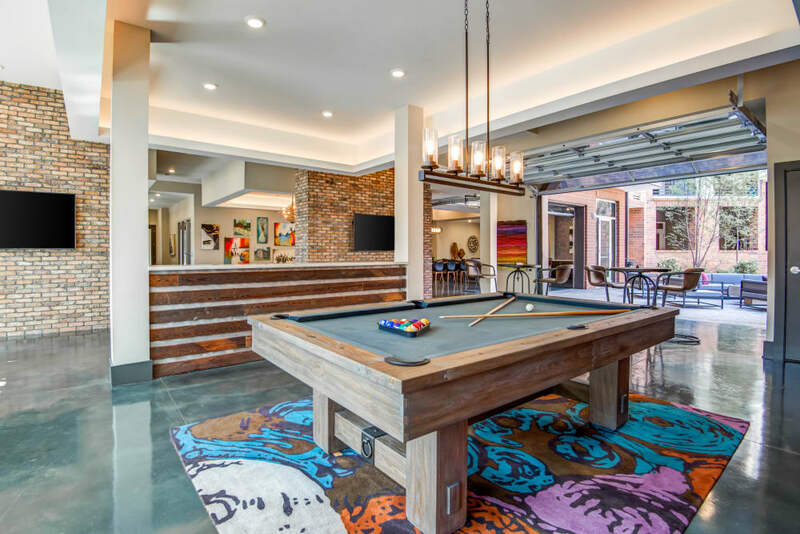 Try a new recipe in your open-concept kitchen and host your entourage’s next game night at your place – welcoming finishes like a tile backsplash, custom cabinetry, and brushed-nickel hardware are sure to impress guests. 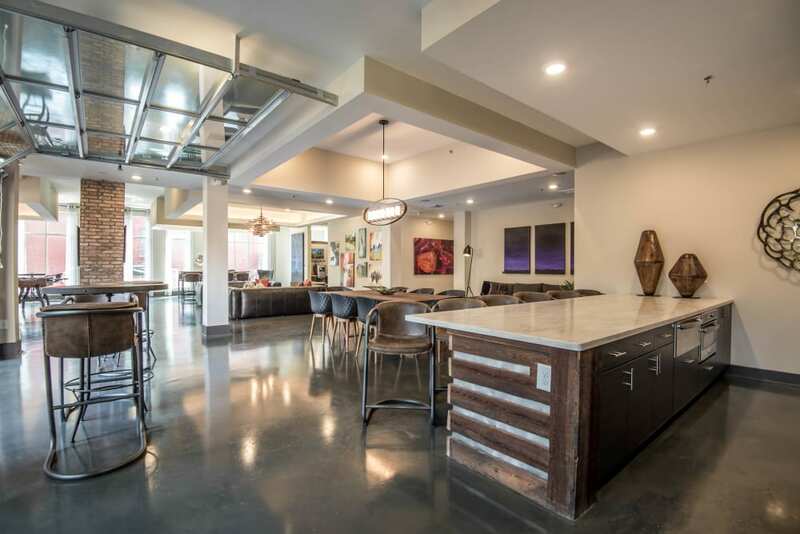 Set up a DIY mimosa bar on your kitchen island before heading down the block to the Neighborhood Theatre for a night of live music. 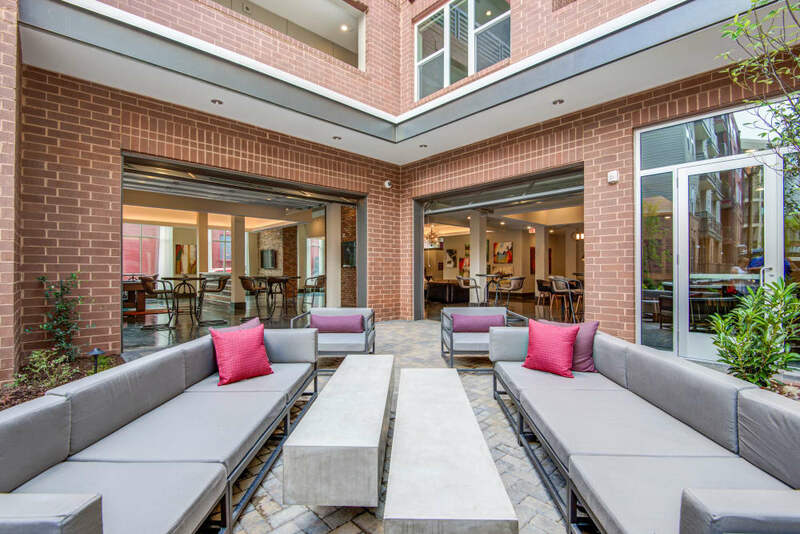 Take a refreshing dip in the saltwater pool, or explore the clubhouse and make sure you check out the gallery wall with amazing works by local artists. 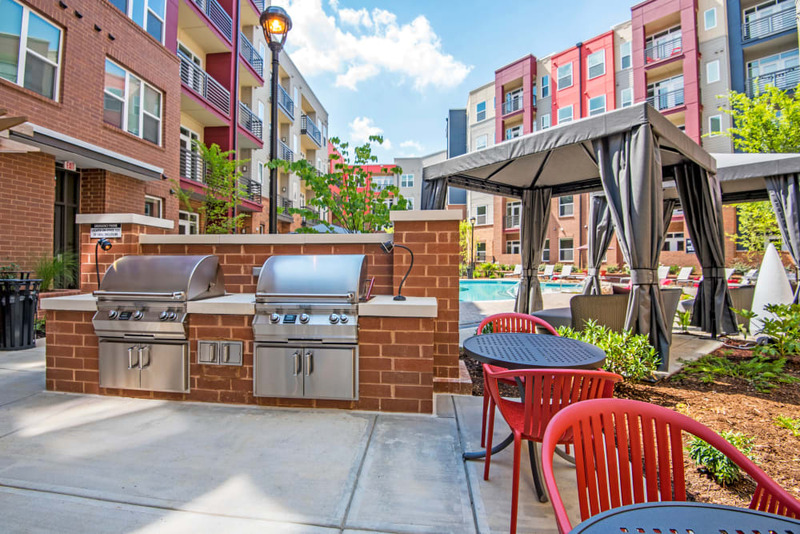 Get to know your neighbors and plan a friendly community pool or foosball tournament. 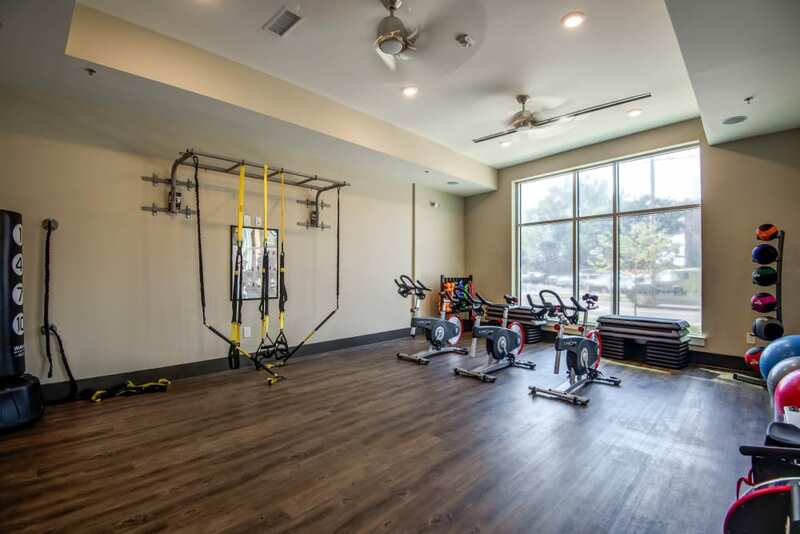 Take your pup for an adventure at William R. Davie Regional Dog Park and give your pet the ultimate spa treatment at one of our dog washing stations. 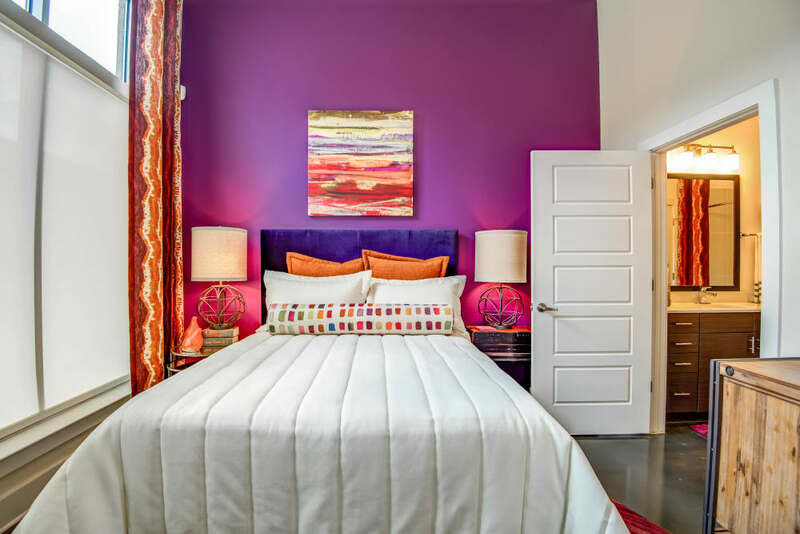 Experience upbeat living with an offbeat vibe. 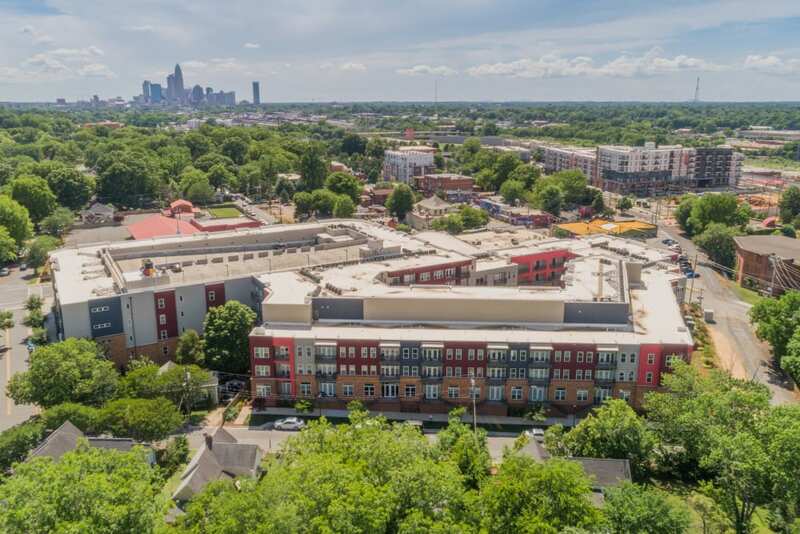 Live Mercury NoDa. 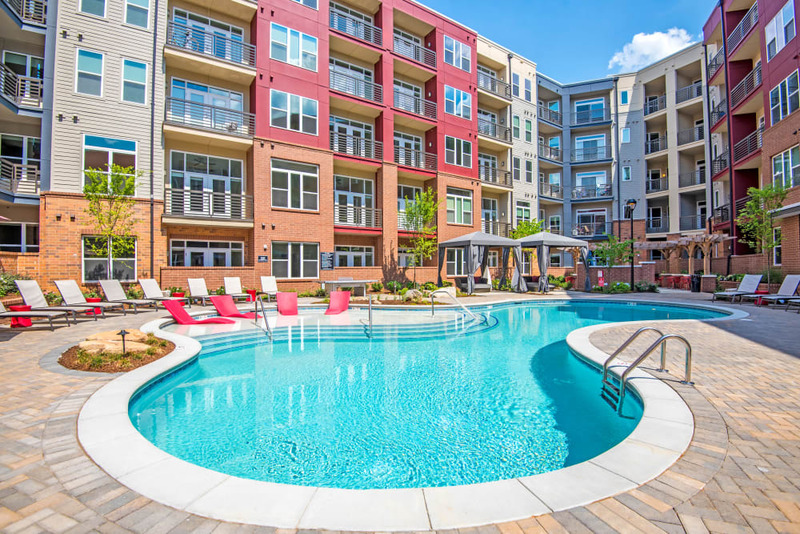 Schedule your tour of our Charlotte, North Carolina, apartments for rent today.